Moscow would welcome the involvement of any country that could pressure Kiev into observing a cease-fire with separatists, the Kremlin said, after the U.S. ambassador to Russia suggested President Barack Obama would readily participate in the Ukrainian peace talks if he were invited. 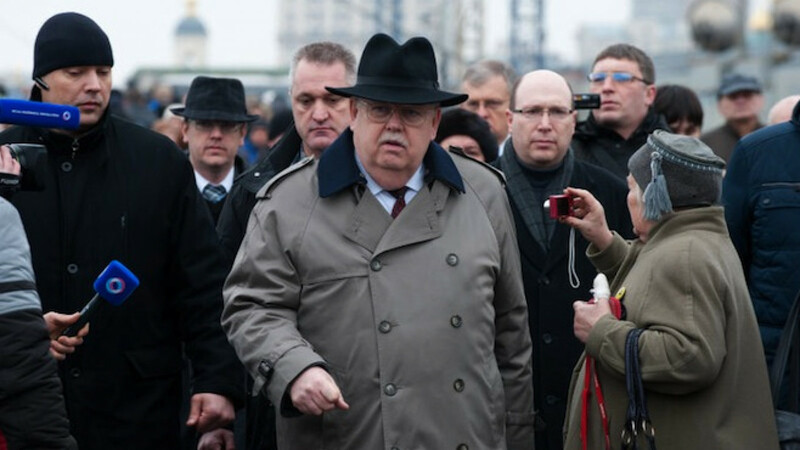 Ambassador John Tefft said U.S. officials had spent “a lot of time” discussing ways to resolve the Ukraine conflict with Russian President Vladimir Putin and his Ukrainian and European counterparts, in an interview broadcast Tuesday with Ekho Moskvy radio. Asked why Obama was not directly participating in the peace talks, Tefft told Ekho Moskvy that the U.S. president “would be happy to be involved” if he received an invitation. Tefft said he had not discussed the possibility with Obama personally. 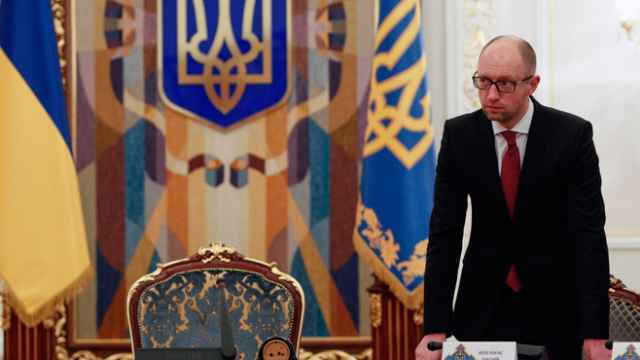 The so-called Normandy format of Ukrainian peace talks — agreed to by the leaders of Ukraine, Russia, France and Germany — involves negotiations between the heads of the four countries on resolving the conflict between pro-Moscow separatists and Kiev government forces in Ukraine's east. But Kremlin spokesperson Dmitry Peskov said his government would welcome other countries joining the peace process — if the goal was to pressure Ukraine into holding up its part of a peace plan, TASS reported. Ukraine's government and separatists have repeatedly accused each other of failing to abide by the fragile ceasefire reached by the four Normandy participants in Minsk earlier this year. 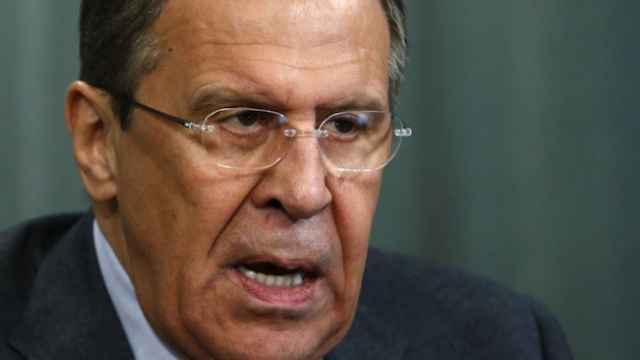 Ukraine and Western governments have repeatedly cited evidence that they said demonstrates Russian supplies of weapons and fighters to separatists, though Moscow denies the accusations. Tefft in his interview with Ekho Moskvy also blamed the Ukraine crisis on the alleged supply of Russian weapons to rebels, and their failure to meet the so-called Minsk agreement by withdrawing all heavy armaments from a buffer zone and observing a fragile cease-fire.